Looking for somewhere romantic to take that someone special for a weekend away? Look no further ! 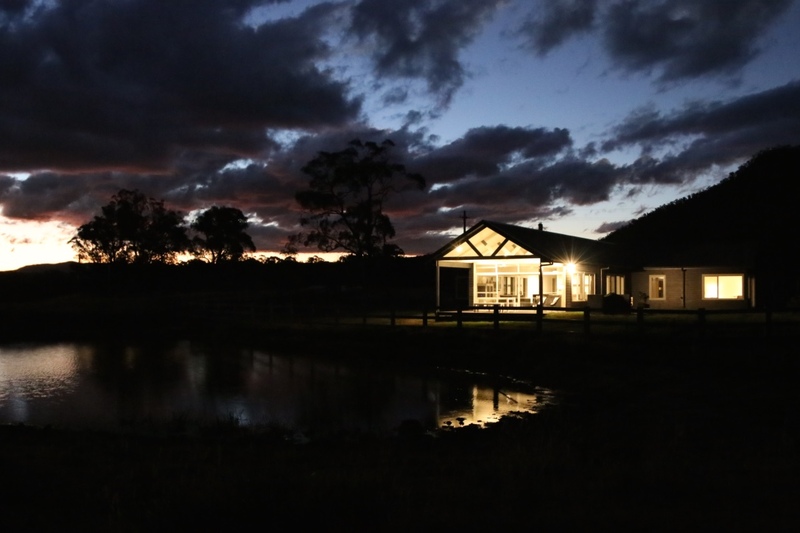 Luxury accommodation in the Megalong Valley – Under 2 hours from Sydney. Your Blue Mountains stay will be relaxed and comfortable as you will have Foy’s Folly all to yourself!